Have you heard of SSL certificates? You must have if you carry out online shopping and financial transactions. 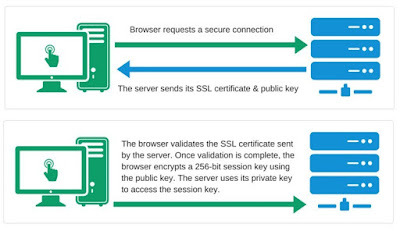 Let us see what is SSL certificate and what is it used for? SSL certificates are small data files. These small data files digitally bind a cryptographic key to the details of an organization. These SSL certificates are installed on a web server. It helps activating a padlock and the https protocol. Thus, allowing secure connections activated from a web server to a browser. SSL is usually used in securing credit card transactions, data transfer as well as logins. Now a days, it is begin used to secure social service media sites. A company needs to install the SSL certificate on its web server. This initiates a secure session with browsers. After the secure connection is established, it ensures that all the traffic between web server and browser becomes secure. 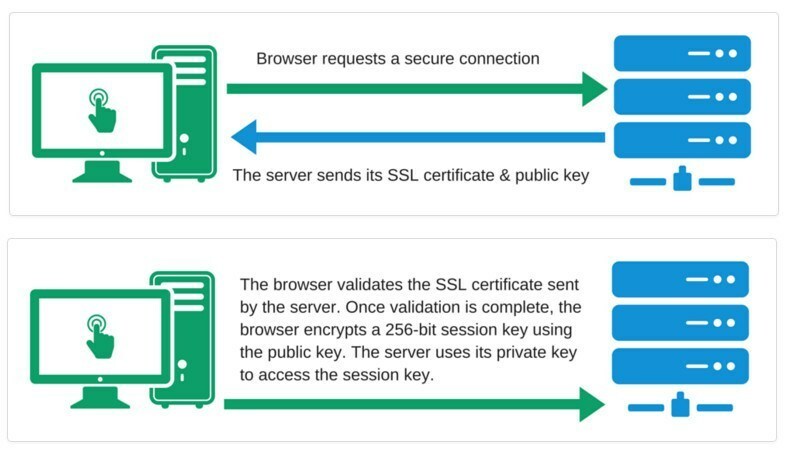 How Does it SSL Certificate Work? The SSL certificates use public key cryptography. This cryptography uses the power of two keys that are actually a long string of random numbers. One key is the public key and the other is called private key. The public key knows the server and is found in the public domain. It helps in encrypting any message. However, this encrypted message can be unlocked only using the private key of the receiver. If in case a hacker intercepts the message, then they will only get a cryptic message that cannot be unlocked. Why is SSL Certificate Important? There are many reasons that make SSL certificate very important. SSL is important for PCI (Payment Card Industry) compliance. SSL (Secure Sockets Layer) is the standard security technology that ensures a cryptic link between a web server and a browser. Thus, all data passed between the web server and the browser remains safe and private. Thus, thousands of websites can carry out safe online transactions with their customers. It is the safest way to keep bank and card details safe when carrying out online transactions.